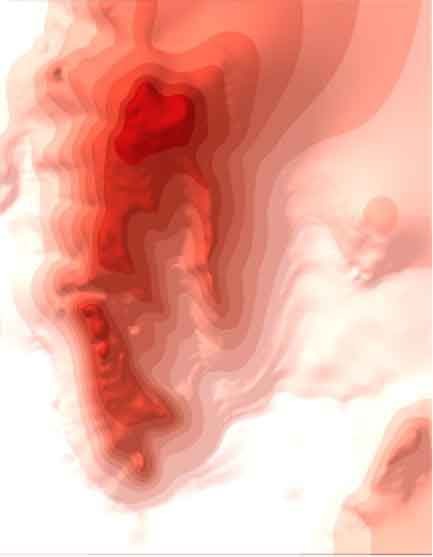 GIS or Geographic Information Systems, tools to digitally record and manipulate spatial information, allow for spatial analysis and mapping at all levels from site to artifact. One of the Project’s first steps was to lay out a site grid with a DGPS (Differential Global Positioning System). Spatial data about every aspect of the work at Olynthos is recorded using DGPS, total station or hand-held GPS devices. 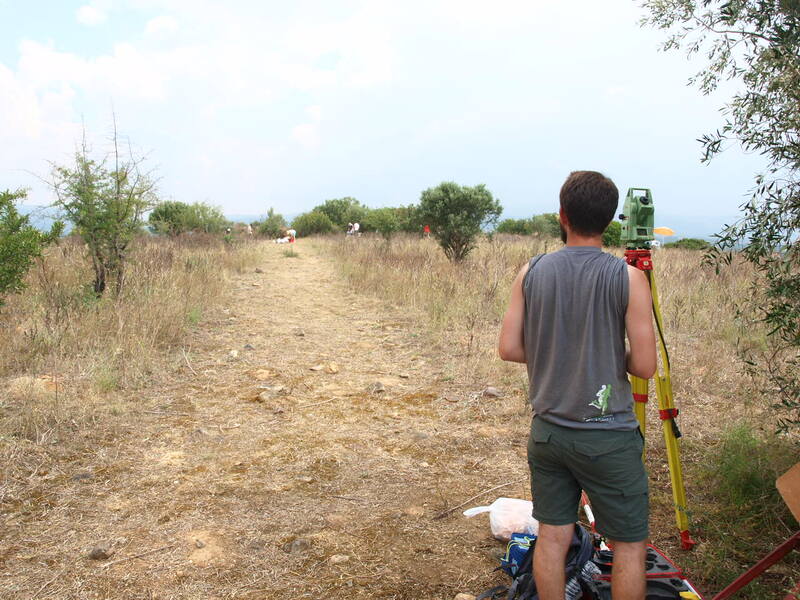 After this, the Project’s own data are integrated with the Greek Archaeological Service’s topographic maps of the site as well as with aerial and satellite photography. Multivariate statistics will be used alongside visualization through the GIS to isolate patterning in the data. J. Conolly and M. Lake 2006. Geographical Information Systems in Archaeology. Cambridge.